During apartheid many of Manenberg's first residents were removed from thriving neighborhoods near Cape Town's city center and relocated to Manenberg. In recent years attempts have been made by the city to improve living conditions by renovating the row houses built in the 1960s. 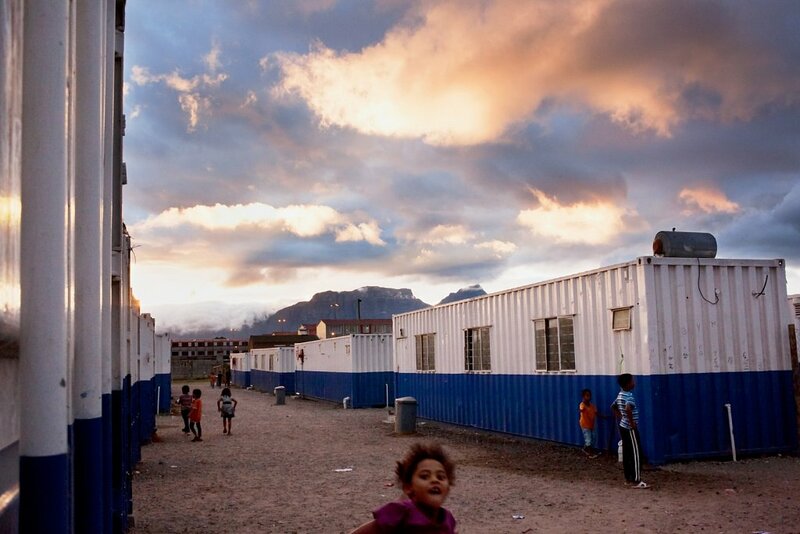 Gang violence in Manenberg prevented the completion of the renovations and families were forced to settle in shipping containers for up to a year that were intended for short-term use. Many containers housed four to 12 family members.